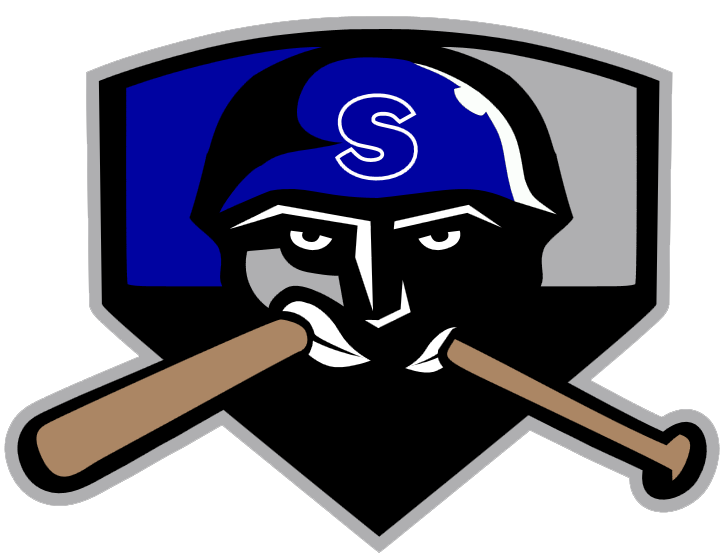 The Topeka Train Robbers (12-16) and the Salina Stockade (13-17) each put runners in scoring position on Sunday, but the Topeka Train Robbers capitalized on more RBI opportunities, pulling out a 7-3 win at Bettis Complex. Jordan Caillouet racked up three RBIs on two hits for the Topeka Train Robbers. He singled in the third inning and homered in the fifth inning. Chris Dragone brought the heat against the Salina Stockade during his outing. Dragone gave up just one hit, allowed no earned runs, walked none and struck out two during his three innings of work. It was a good day at the plate for the Salina Stockades John Carlos Peralta. Carlos Peralta went 3-4 and drove in one. He doubled in the fifth inning and singled in the second and eighth innings. 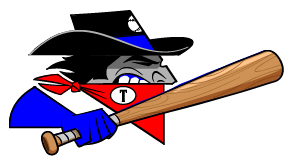 Dmitry Shtykher improved to 4-1 on the year by picking up the win for the Topeka Train Robbers. He allowed three runs over five innings. Shtykher struck out none, walked two and gave up nine hits. Skyler Fuss couldnt get it done on the bump for the Salina Stockade, taking a loss. He allowed seven runs in six innings, walked none and struck out four.